Experiment the speed in this infinite and replayable running game, where each play is different. 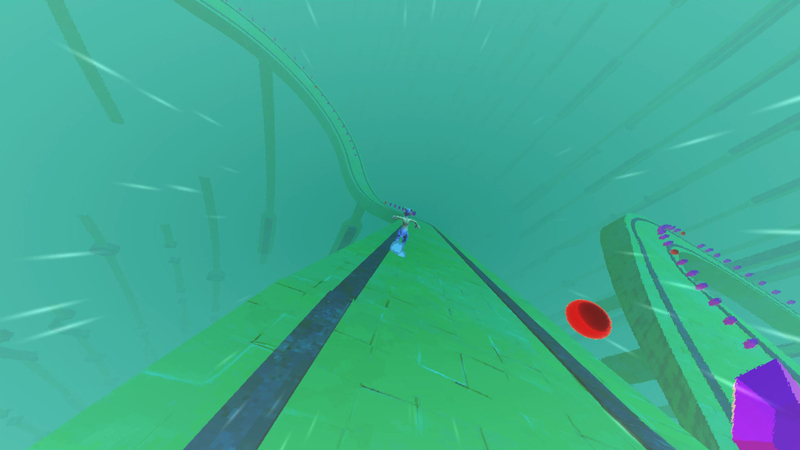 Its main objective is to reach the max distance without falling. 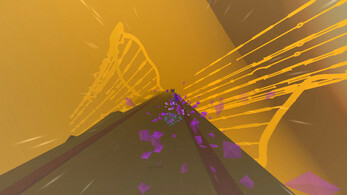 Ripple Runner is mainly an infinite runner where the path turns, twists and loops over itself. So doesn't matter if you are downside up or upside down. - Intuitive controls for mobile. 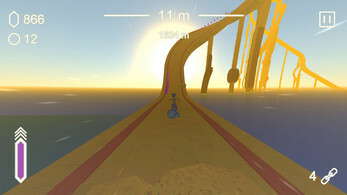 - Path changes every run and increase with your play. - Leaderboards to compete agains your friends. Its main mechanics are a crossover between regular mobile runner and classic career games. As many runners, the character always run forward, but also you can control his direction to the sides. You have some skills to keep you on track. 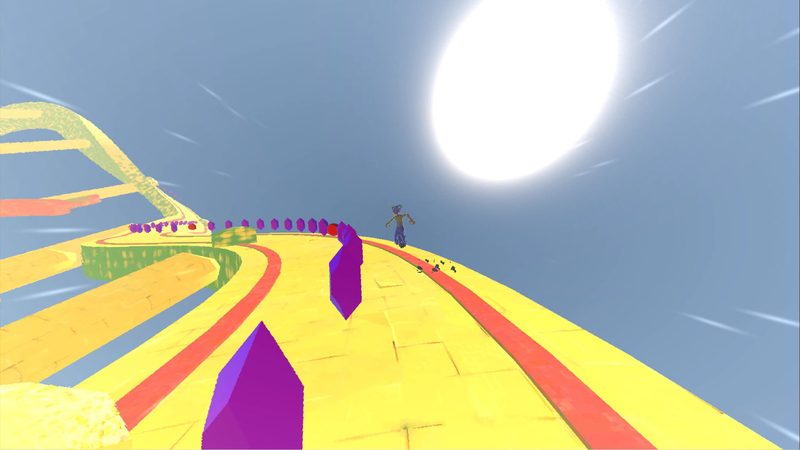 Sprint to overcome holes, or a magical chain to come back to the path when you are falling. Get more information about the game and its developer in its website.